media to advance social change. The cause is important to me. Please come hear more about what's happening. 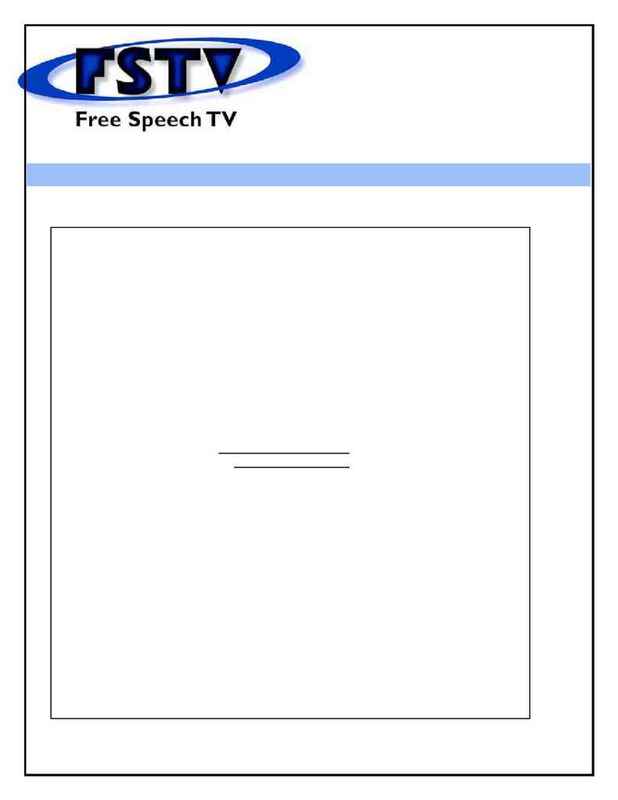 by Free Speech TV, you'll want to make a contribution.